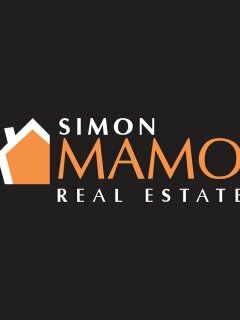 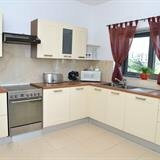 Nice and completely equipped Property This 3 bedroom property with view and garage, consists of a kitchen, living, dining and 3 bathroom. 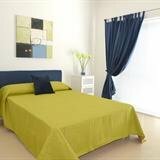 The rooms are bright, spacious and very comfortable. 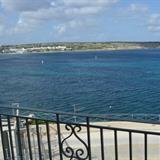 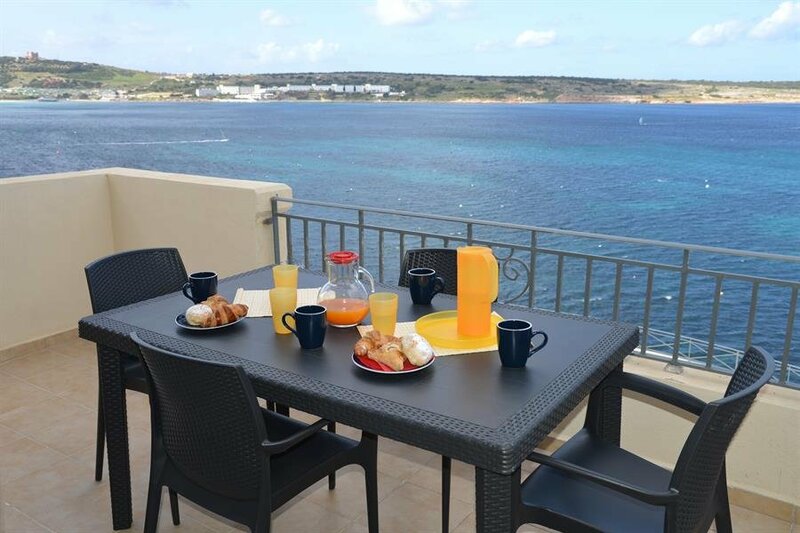 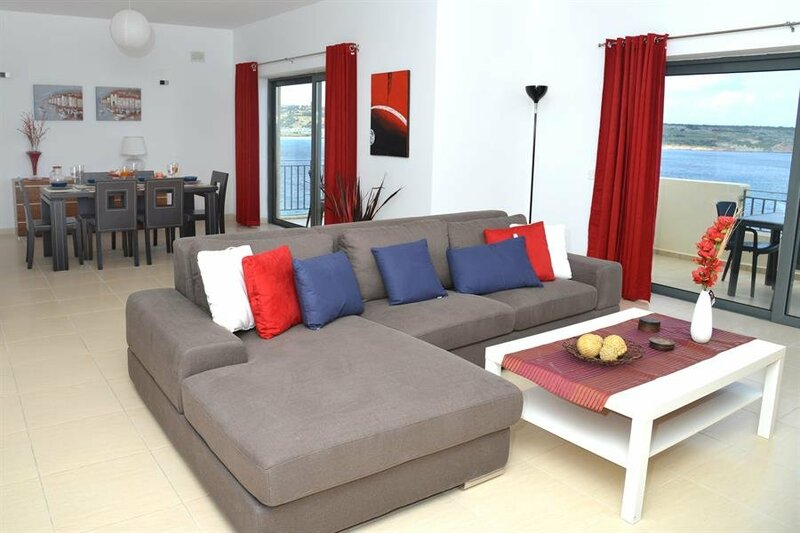 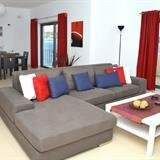 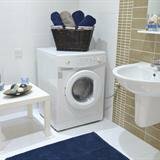 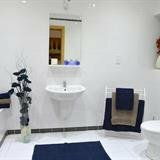 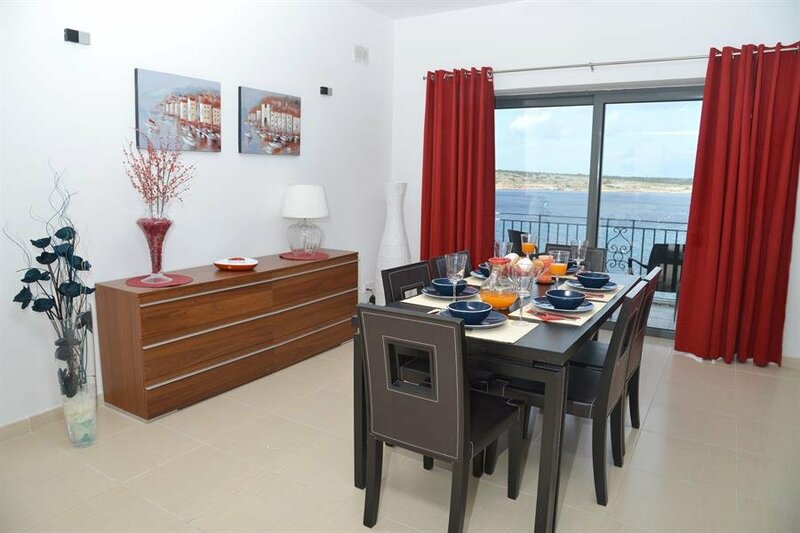 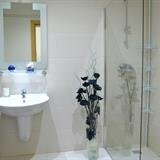 The apartment is nicely decorated and very well located in Mellieha.